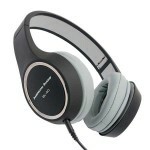 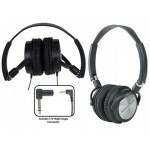 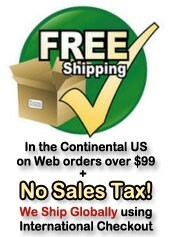 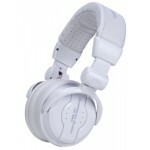 DJ Headphones with the best reviews by top rated brands like Technics, Pioneer, and Stanton. 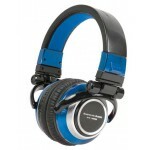 A quality headphone makes the difference when mixing in loud environments. 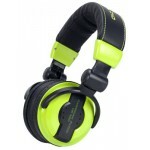 HP 900 - Professional High Performance Headphones - Comfortable, removable ear pads -..
HP 550 LAVA • Comfortable, bright red colored sturdy high powered headphones with Mini ..
HP 550 LIME • Comfortable, lime green colored sturdy high powered headphones with..
HP 550 SNOW • Comfortable, all white colored sturdy high powered headphones with Mini J..
- Comfortable, sturdy high powered headphones - Flexable housing design allows for double or singl..
HP 700 Professional High-Powered Headphones - Comfortable, sturdy high-powered 3500 mW headphones .. 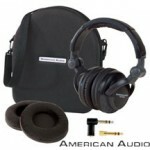 The American Audio ETR 1000 headphones were designed by DJ champion ETRONIK. 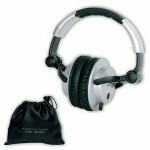 These comfortable..
Professional Headphones ideal for live sound monitoring. 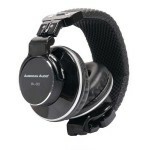 The American Audio BL-40 close..
Professional Headphones ideal for live sound monitoring. 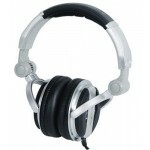 The American Audio BL-60 on ear hea..
American DJ's Hp 200 Headphones are comfortable and light weight. 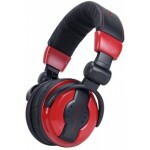 They were designed with you in ..